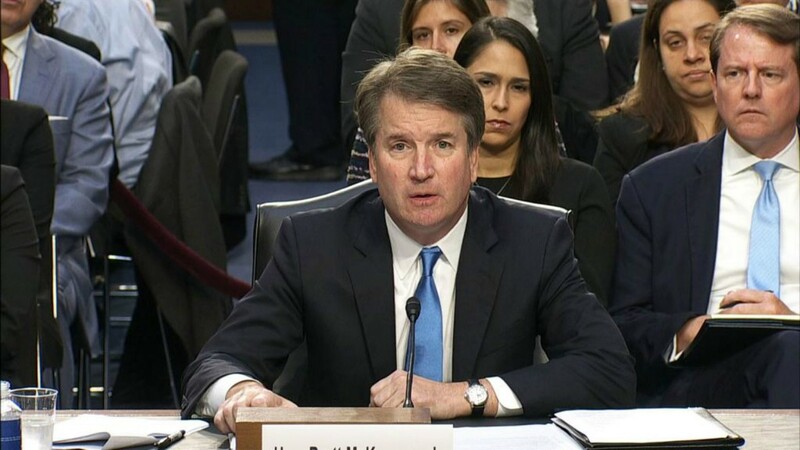 What we are going to see in our Nations Capital is a public lynching of a Judge who is nominated for the Supreme Court by unscrupulous so called Law Makers. It's reminiscent of the public lynching of 177 Bikers by the hands Abel Reyna, Waco PD, DPS, ATF. Guilty Until Proven Innocent with false narratives and innuendo at the hands of evil men and women in position of power. It continues today and yes, it can and is getting worse by simply labeling. That's exactly what we see playing out in our Nations Capital with the lynching of Judge kavanaugh , 177 Bikers and the Streets of Fort Worth this past weekend. 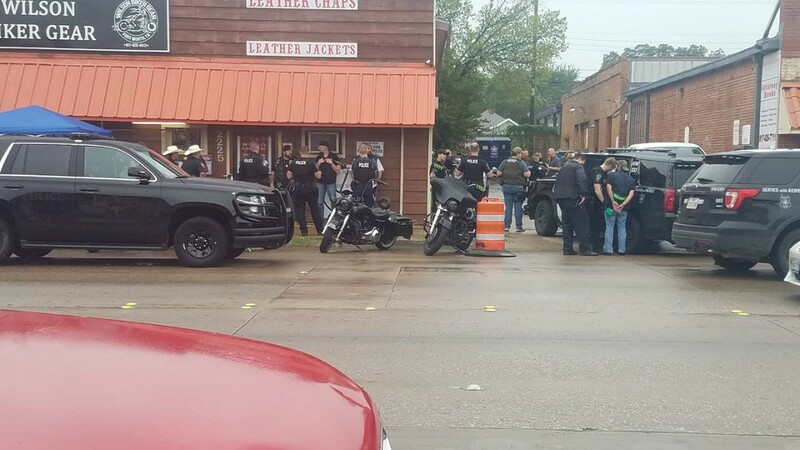 Not only were Bikers singled out for Profiling, verbal abuse, denied basic Constitutional Rights, a business was singled out for attack just because it caters to Motorcyclist of all kinds and all Clubs including law enforcement. 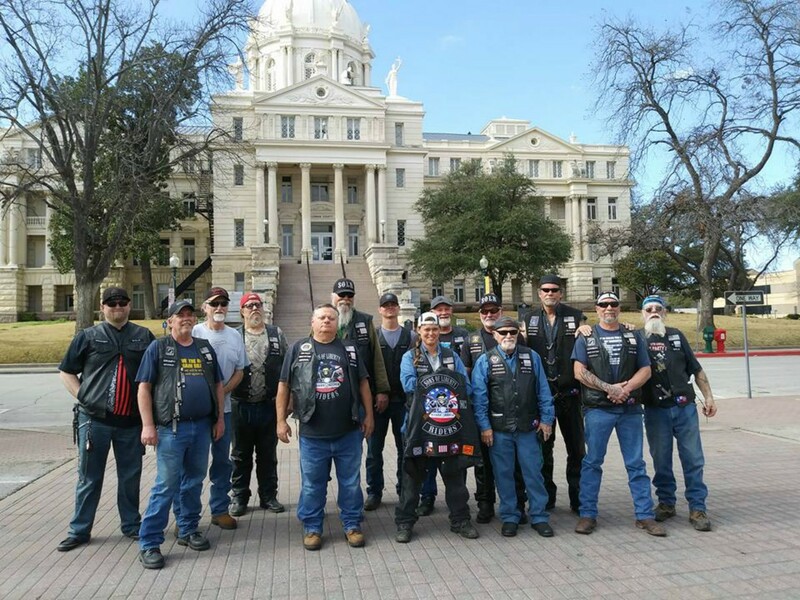 For all the reasons above we will make our final Wave of 2018 to Waco (TBA) for a Texas So Long Abel Reyna Rally in front of the McLennan County Courthouse. But it doesn't stop there. Fort Worth is more than deserving for our attention. Again unscrupulous men and women come armed and ready with outright lies and innuendo to support a Narrative. New power given to them by an uninformed public. It's our job to inform and pave the way for a fair playing field at the very least. We're going to need your help when the calls go out. You Must Be Bold! Popeye has already filed a complaint with the FTW PD, get ready for more. We come armed with nothing but the Constitution and truth.